Sentencing her, Mr Justice Inman said she had shown no remorse and had known her son’s future would ultimately be “as an IS fighter”. Shakil, from Birmingham, but formerly of Burton-upon-Trent in Staffordshire, admitted travelling to Syria but denied joining IS and encouraging acts of terrorism through messages posted on Twitter. 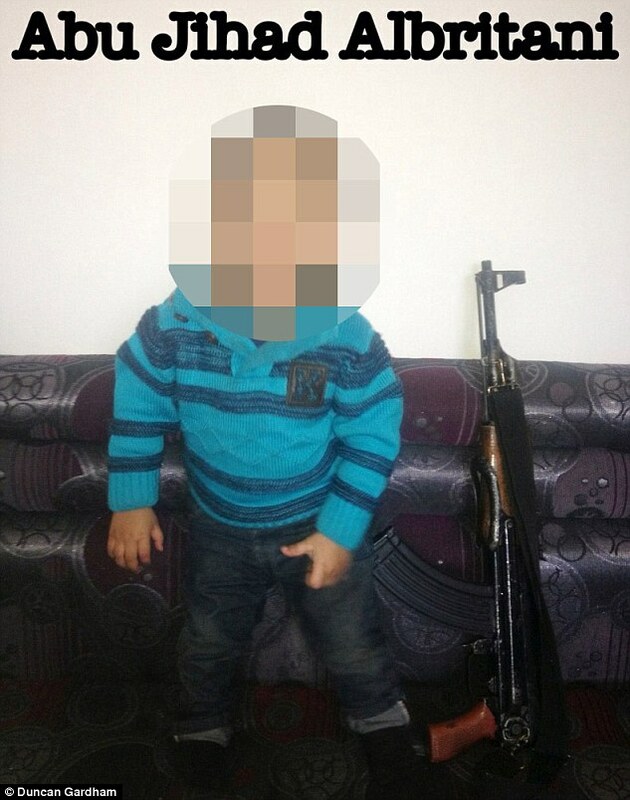 Passing sentence at Birmingham Crown Court, the judge said: “Most alarmingly you took your toddler son to Syria knowing how he would be used. Shakil posed the boy, who was 14 months old at the time, for pictures wearing an IS-branded balaclava, in what the judge described as one of the most “abhorrent” features of the case. Mr Justice Inman told Shakil she had “embraced Isis”, sending messages on the day she arrived in Syria saying she was not coming back to the UK, telling her family it was part of her faith to kill the murtadeen (apostates) and that she wanted to die a martyr. He said it was clear she had been “radicalised” following online conversations with prominent members of the terrorist group. Shakil, who was convicted on Friday, maintained she took her son to Syria, in October 2014, to escape an “unhappy family life”.